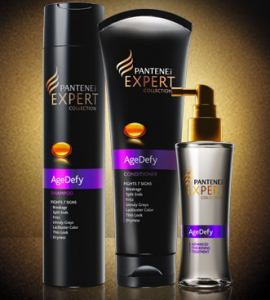 Get a free sample of Pantene’s Age Defy Shampoo & Conditioner. Just “Like” their page and click “Take the hair age quiz at you beauty” to take a 2 minute quiz. Register to receive a sample of AgeDefy Shampoo and Rejuvenating Hydration Masque or Advanced+ Keratin Repair Shampoo and Split End Fuser.